From 2 to 4 October in the exhibition center "Lenexpo" took place St. Petersburg international innovation forum and XVII international Forum "Russian industrialist". 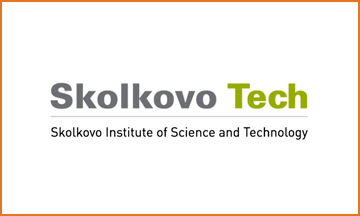 In the framework of these two events SKOLKOVO held an exhibition of their projects, a public meeting about the possibilities of startups in St. Petersburg and two round tables on the topics of research infrastructure and work with startups on the basis of technology parks. The company "Auto Management" organized transfers for the guests of the event on the Mercedes-Benz E 212.